BRYAN EATON/Staff photo. "The Last Five Years," which starts February 8 at the Firehouse Center is an emotionally powerful and intimate musical coming to the stage, just in time for the month of love. 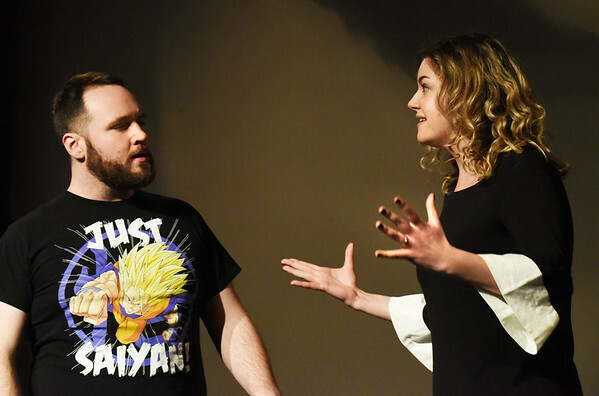 The two-person cast features Rachel Pantazis, right, and James Turner III, who reunite on our stage once again, following their stellar performances in the production of "Avenue Q" this past June.